1) What if the sun doesn’t shine? 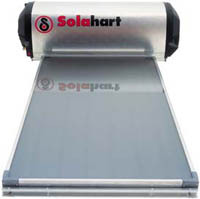 Your Solahart solar water heater comes equipped with a standard back-up element. This element will heat your water during extended periods of cloud cover, poor solar radiation or if you use too much hot water too quickly. An optional gas-booster system is also available. 2) Can I put the unit in my back garden? Yes if the sun is visible from the proposed position 8 hours a day! BUT…… generally speaking, the unit must be on the roof, on the north facing side to maximise the amount of sunlight the solar panels can absorb. 3) How long will a Solahart withstand the elements? Solahart can withstand hailstorms, high solar radiation harsh water and freezing conditions for at least 25 years if cared for properly. 4 )How long does it take to install? Our dedicated and hardworking team can install your unit within a day. 5) What happens to my old geyser? Your cash consuming geyser is disconnected and emptied and left dormant in your roof. Out of sight and out of the way. But remember, if you are building a new house there is no need at all to install a geyser in the first place. Which is more money saved! 6) How long does the system take to heat a full tank? When using the electric element it takes 2 to 2 ½ hours to heat a 300-litre tank. When relying solely on solar power, it could take 4 to 5 hours to heat a 300-litre tank. 7) Will I have hot water in the morning? Yes, Solahart has a double ceramic layer with thick insulation. The insulation insures very little heat is lost during long periods when the sun does not shine. This means the water will stay hot during the night. 8) What makes Solahart more efficient? A Solahart collector panel has 35 diamond-shaped risers to expose more of the Hartgard to the sun’s energy. The glass that covers a Solahart collector panel is low in iron to ensure the maximum energy transfer and minimum reflection. 9) Why a solar water heater? Global Warming is becoming a serious threat to our planet and one of the many elements fuelling it is the energy burnt up while heating your geyser. A solar water heater will decrease your carbon footprint which inturn will help the earth. On top of that electricity prices are continuously rising, a Solahart solar geyser can reduce your water heating cost by about 90%. And when the power is out, you will still have hot water! 10) Must I have the tank on the roof – it is unsightly? It is more a lot more efficient if the tank is close-coupled to the panels. If you are concerned about the tank, we offer colour options to make it blend with the roof colour. You also have the option of a Heat Pump installation which has a tank outside at ground level, or a split pumped system. 11) When will I get my money back? All of our customers re-coup their investment in 2-8 years depending on whether they are vat registered businesses or a frugal couple in a cottage. The ESKOM rebate makes it are lot sooner!! 12) Evacuated glass tubes or flat plate panels?? Which is better? 14) I have a Guest House/Lodge, is it worth while installing SWH? Most definitely! You will claim your VAT back. You will claim the ESKOM rebate back. You will write off the full installation cost against income at 20% p.year for 5 years (SARS Directive). 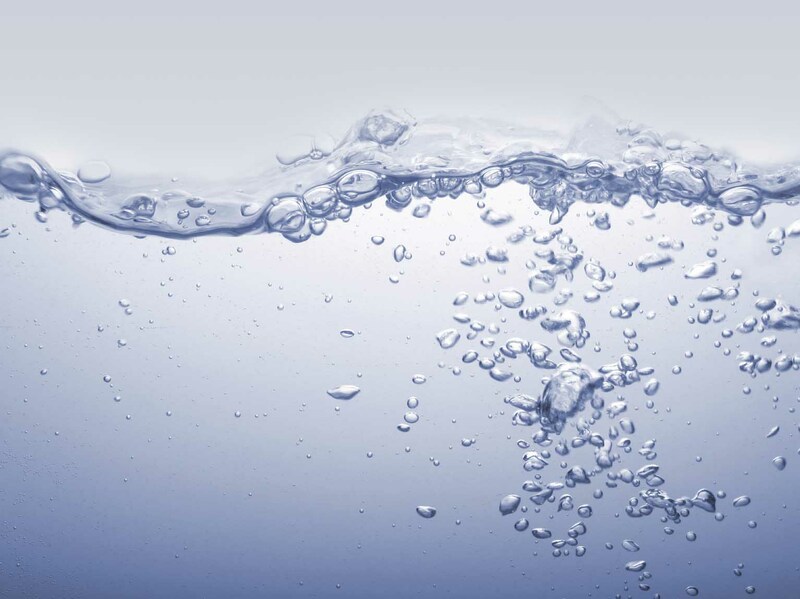 You will save 80% of your present electric geyser costs. This will be the best investment you will ever make! 15) How many kW will I save a year? 1)ESKOM rebates – do they actually give you money back? YES from the time your paperwork is correct and registered with Deloitte it takes 8 weeks and the rebate is EFT into your account. 2)Why can’t you (the installer) claim the ESKOM rebate on my behalf, it will save me all the red tape and hassles? NO, the homeowner is the only person who can claim the rebate. 3)Other companies offer to claim the ESKOM rebate on my behalf? NOT POSSIBLE! They are not registered with ESKOM as an accredited supplier and all they are doing is offering you a discount, NO rebate is actually claimed. Also such suppliers often do not have SABS Approval for their equipment. So you will be buying inferior products. 4)Why is there such a difference in the size of the ESKOM rebates? Each system is tested and a Q Factor is given for performance of the panels in conjunction with the size of the tank. This Q Factor is then given a value in Rands. The better the performance per sqm of panel the higher the factor. 5)How long will the ESKOM rebates be available? It will be reducing in the near future, so take advantage of the large rebates available now!